I do not think the kicker that kicks for a field goal is a punter - I think the punter comes out if it is fourth down and they are not close enough for a field goal. The punter drop kicks the ball trying to push the opposing team back down the field. 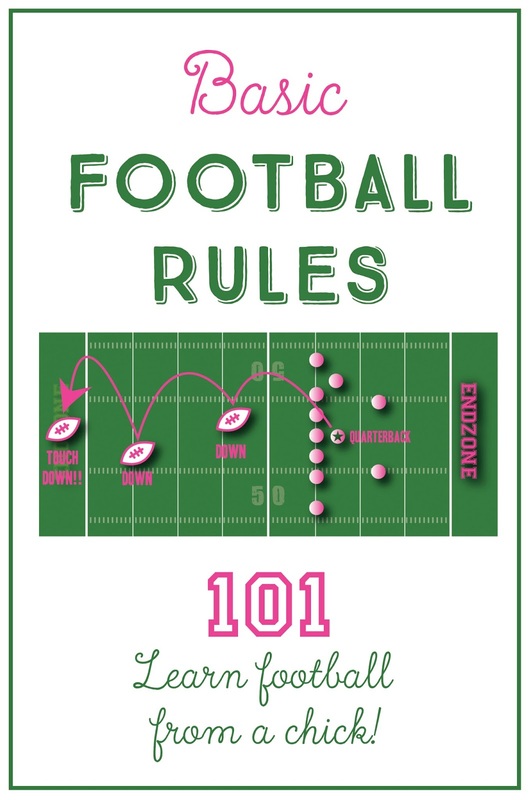 Also, they do not have to fake a kick for a two point conversion - sometimes they just run that play. 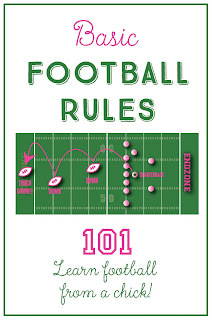 For those who don't understand football in general, this is an excellent guide to the rules and meaning of the game. Game in your TV market, there's usually a way to stream it on digital devices, too. onebidwonders.com has various tutorials related to college football bowl game.